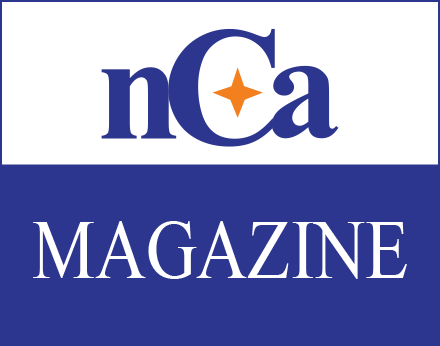 News Central Asia – nCa – is a news, information and analysis service with administrative office in Pakistan and editorial presence in Turkmenistan. 1. News Bulletin – Our daily newsletter sent Monday thru Friday to subscriber. This combines our own reporting and analysis with material from open sources. Annual subscription charges are US $ 600. For three weeks of free trial subscription please contact us through our Contact page. 2. 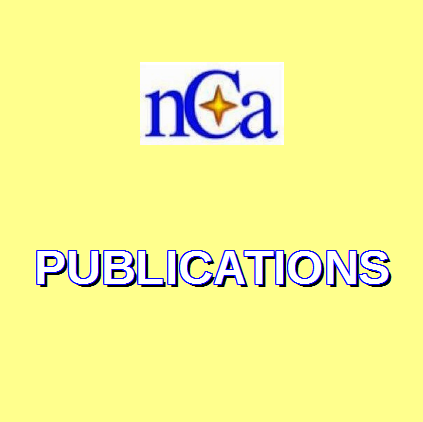 Archive – the nCa Archive is a rich source of our news stories, articles and reports going back several years. Unlimited access to our — 3 months, US $ 20; 6 months, US $ 35 and one year, US $ 60. 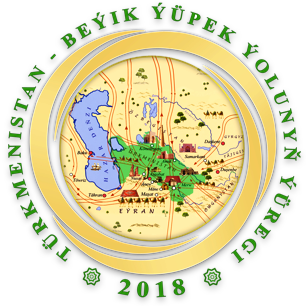 3. nCa Reports – From time to time we issue special reports about Turkmenistan. Please contact us for details through our Contact page. 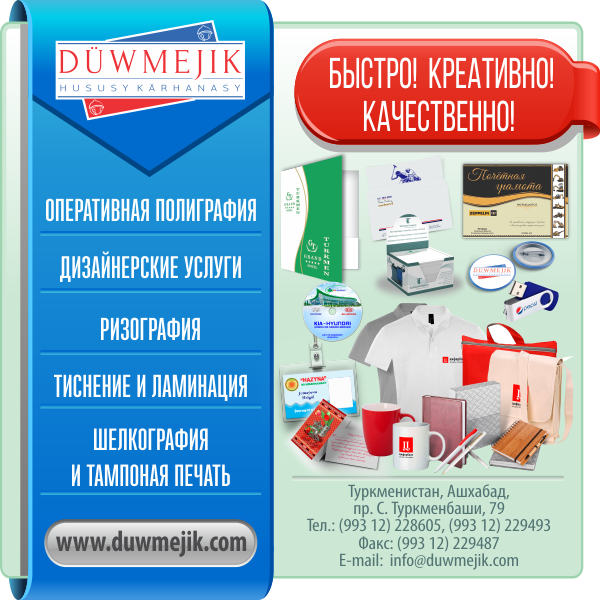 Our postal address is given on the Contact page. For the News Bulletin and Archive, you can claim refund on the remaining period of your subscription. nCa will make the refund after deducting the bank transfer charges. For our publications in PDF format, we do not offer any refund.